The marketing mix of Naukri.com discusses the service marketing mix of the top job portal in India. Naukri.com was the first job portal to be launched in India and it has maintained its first mover advantage by being on top till date. Promotions in the Marketing mix of Naukri.com – It has intermediate presence in Television media and print media, but Excellent presence in online media. It also uses promotional techniques – arranging local level job fairs, or other branding techniques to increase awareness. 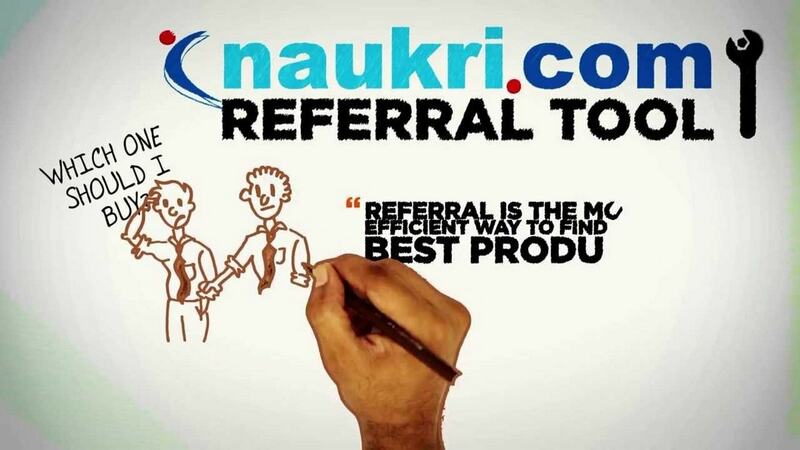 Promotions are one of the major reason because of which naukri.com has such a high CV acquisition cost. People in the Marketing mix of Naukri.com – Naukri.com is categorized as one of the best places to work. It has above 400 People working for it. Majority of employees work towards the sales and after sales services of the product. It provides great incentives which are sales based. People are known to be highly involved; with the CEO, marketing and sales head known for spending days on field. Process in the Marketing mix of Naukri.com – The process starts from the job seeker logging onto the site and depositing his CV. A large depository of CV’s is generated. This Resume database is password protected and the data is then sold to corporate, recruitment firms online or through personal visits / sales calls. There are numerous Branding options also available on site and these can also be sold. The sales force is mainly involved in selling, as well as after sales services. Physical Evidence in the Marketing mix of Naukri.com – In case of dotcom portals, physical evidence refers to the site design as well as user experience, both of which are found to be excellent in case of naukri.com for both job seekers as well as recruiters. 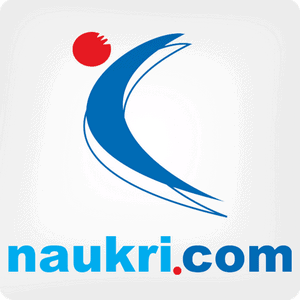 Navigation on naukri.com is one of the best on the internet considering the amount of information available on the website. It also has one of the best E- commerce websites.